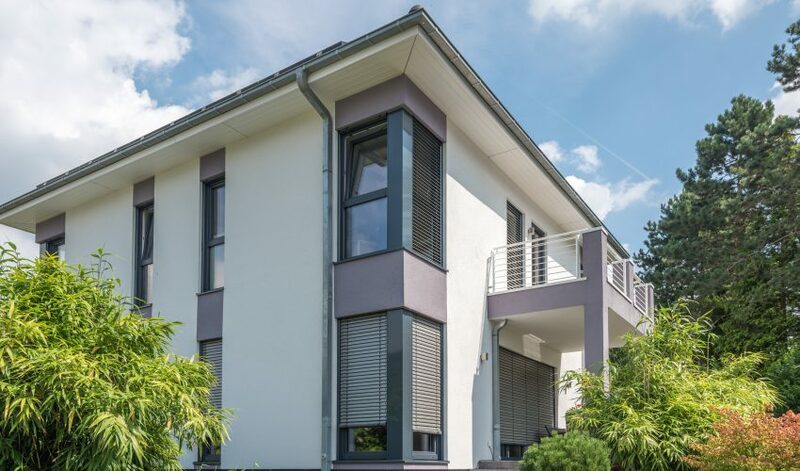 Flat rooflines are extremely common on commercial buildings. Even some midcentury modern homes still sport this straight roof. While they may seem more industrial, they often develop serious issues. 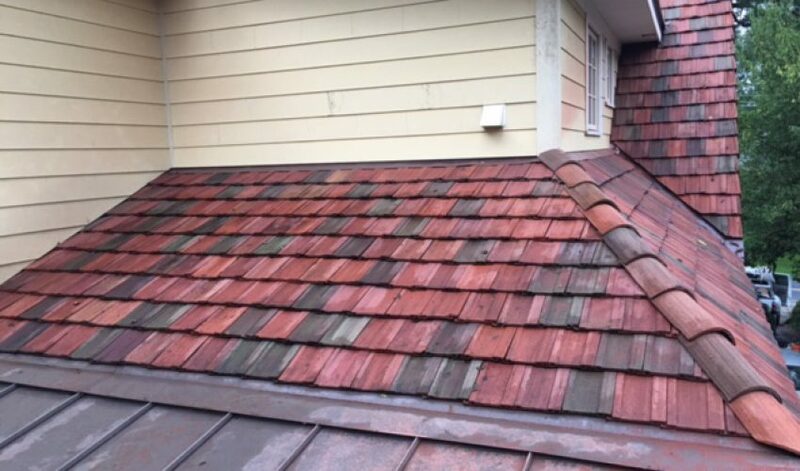 If you notice any of these problems with your flat roof, it’s important to call for roof leak repair in Atlanta, GA as soon as possible. 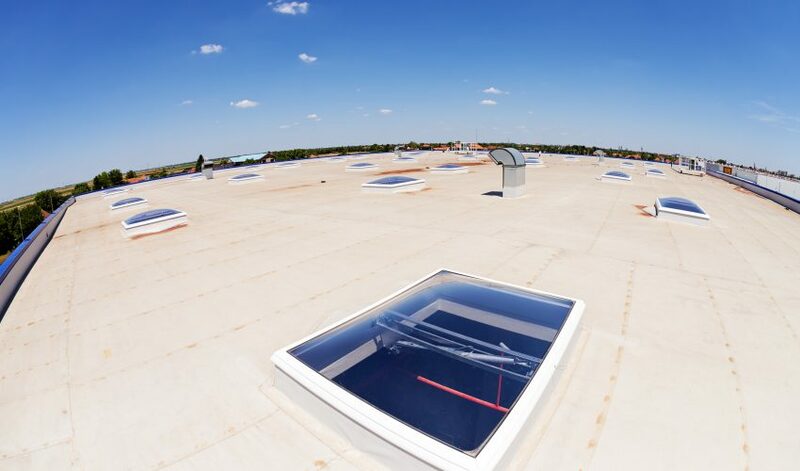 This is the most common issue experienced by flat roofs. Angled roof lines are designed to allow water and moisture to run off of the shingles and onto the ground. A flat roof, however, does not have such drainage. 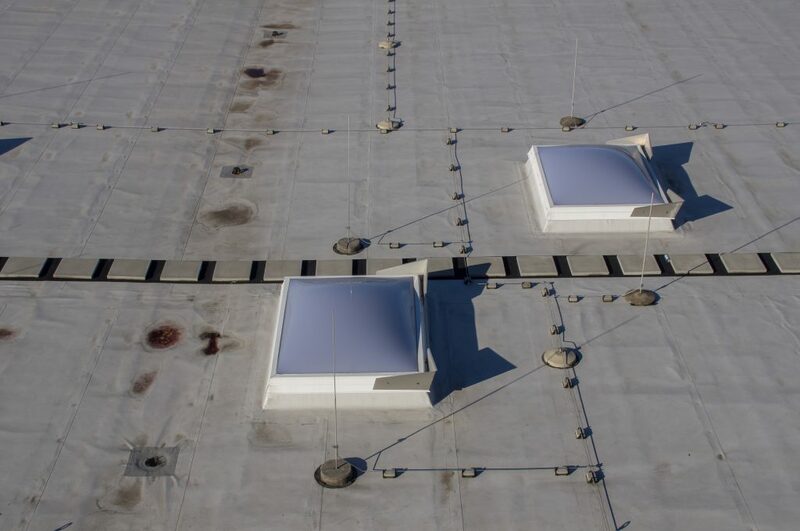 If the flashing details on the roof were improperly fastened during installation, it’s easy for water and moisture to penetrate the moisture barrier over time, resulting in leaks and structural damage. It takes a lot to properly install a flat roof. If the adhesion isn’t properly applied, the flat roof won’t drain and dry properly. This can lead to leaks as well as heat damage when summer rolls around. Blisters and wrinkles can also arise, causing serious issues within the structure of the roof. 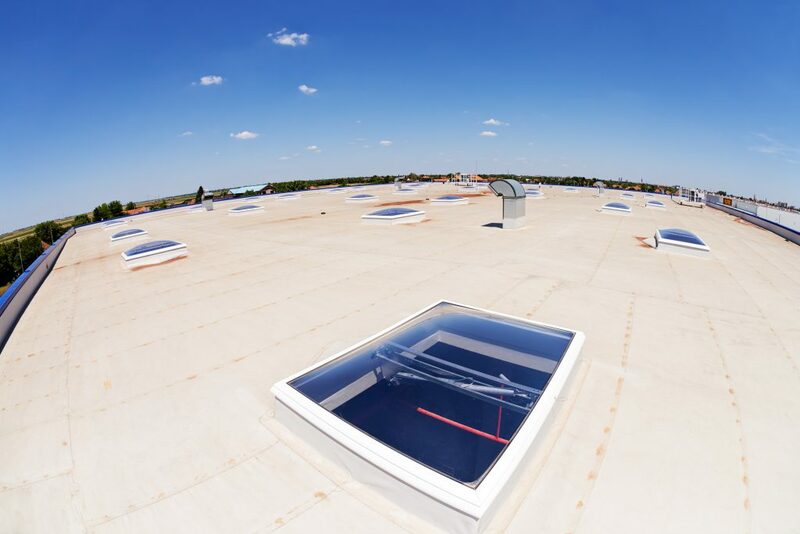 If you do invest in a flat roof, it’s crucial that the roofing company installing it is experienced and understands the proper methods of building up the roof. Just like a traditional elevation, flat roofs require regular maintenance. Inspections every few months should be performed to ensure that no leaks are occurring. Debris, leaves, and dirt should be swept from the roof top to prevent mold and mildew from growing. 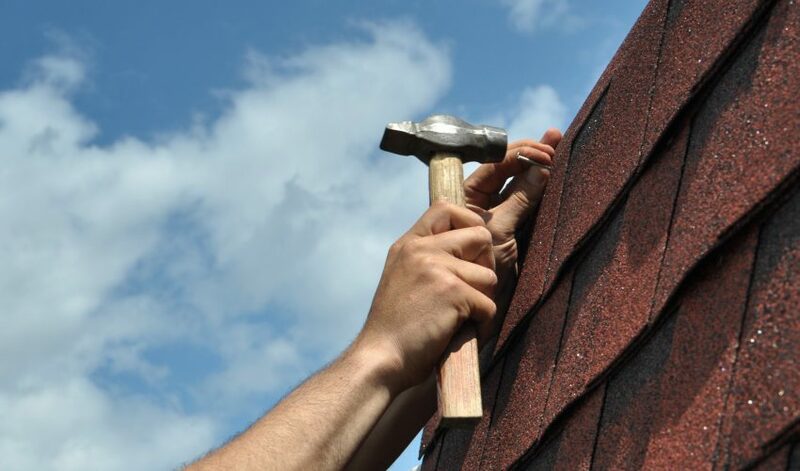 If proper maintenance isn’t observed, the life of the roof will be shortened. The roof could fail and leaks could occur. Because flat roofs don’t always have the slopes in place to allow for water runoff, pooling water is quite common. It’s important that every flat roof has proper drainage and that those drains are kept clear. If pooling water is found, it’s important to find the source of the issue. In some cases, it may not be the result of rain. A damaged HVAC unit could be the culprit. No matter what’s causing the excess water, it’s important to find the source and repair it so that no further damage occurs. The more foot traffic there is on your flat roof, the more chance there is for holes and punctures. Scratches along the membrane of the roof could prove problematic as they leave it susceptible to leaks. If you do notice puncture holes or scratches, repair them immediately and install a walkway to limit the risk of water damage. The more you care for your flat roof, the longer its life will be. 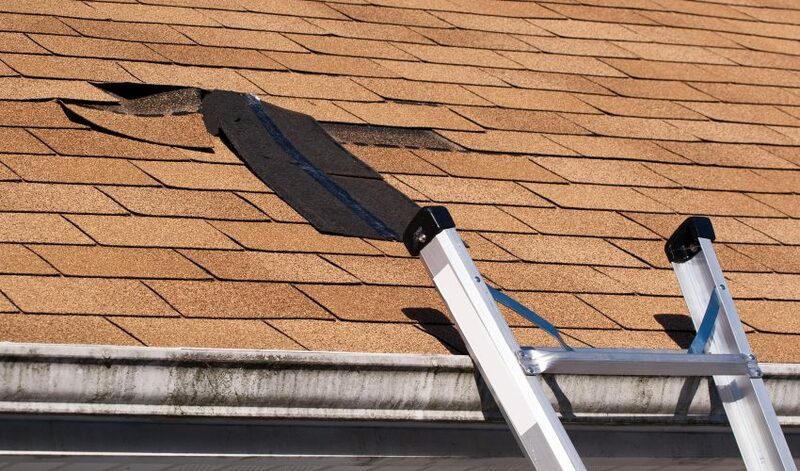 If you notice any of these issues, call for flat roof leak repair in Atlanta, GA immediately. It may save your structure from water damage.